A few months ago, we analyzed the need for an omni-channel marketing approach in the retail industry. As new emerging technologies rise, along with the customer’s expectations, retailers must now look beyond hype and find ways to add real value to customers. 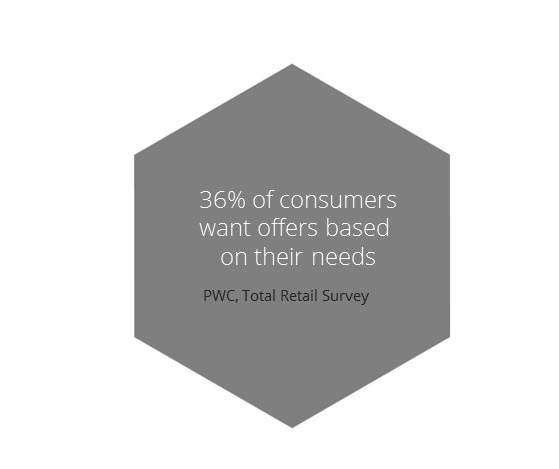 In response to this demand, retailers have to shift and adopt a new model for their commerce strategy: Unified commerce. 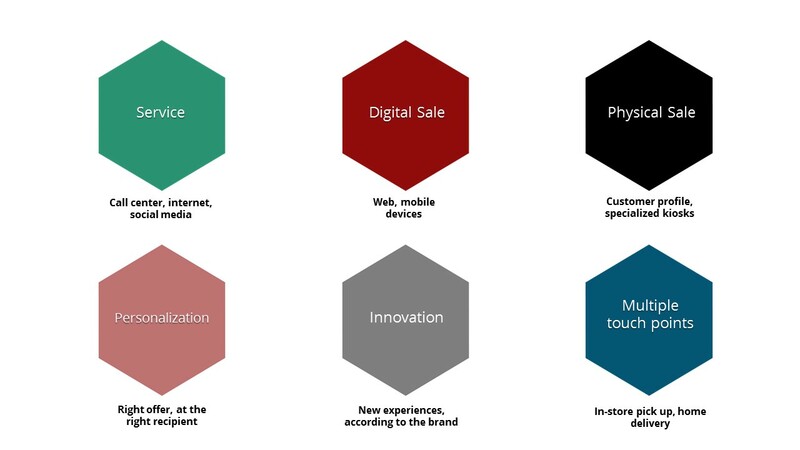 Despite the omni-channel model, in the unified commerce model, the digital and the physical worlds are not separate but, on the contrary, they are combined in a single platform creating a unified customer experience. 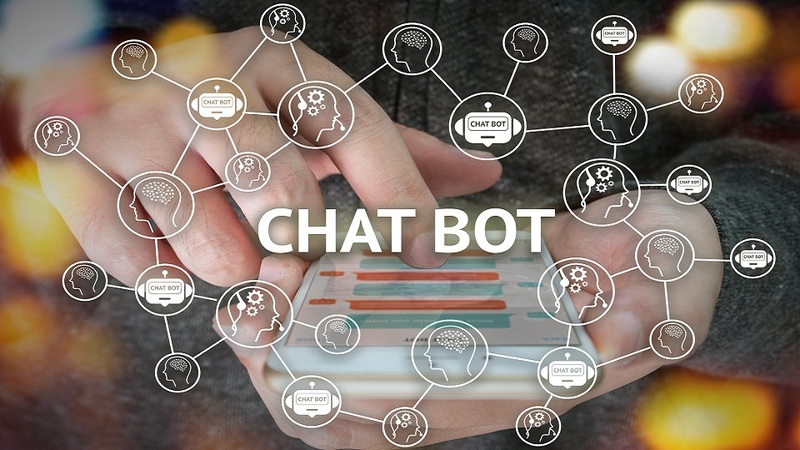 According to BRP SPECIAL REPORT, this single, centralized platform enables a tight integration and a seamless customer experience, all connected in real-time. 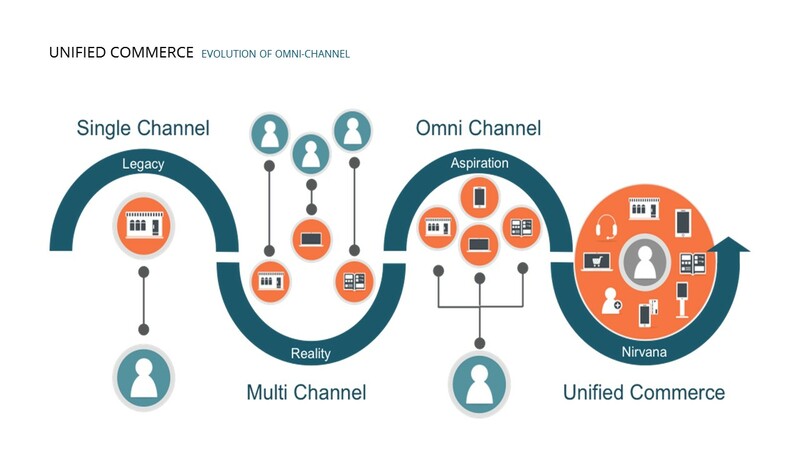 Retailers recognize the need for a holistic customer experience, but developing an omni-channel strategy is not working anymore. They are required to develop a unified and aligned across all channels commerce strategy to attract and retain their valuable customers. It’s time to unite customer data from all channels into one single database, accessible in real-time. Both marketers and customers should have access to data and systems anytime, and unified commerce makes this possible. Today’s shoppers are willing to buy anytime, anywhere and in multiple ways. Being able to see for example, the product information, details or availability across multiple channels (mobile, web, in-store) seems a great opportunity for retailers to meet their customer’s needs faster and more accurate. This is only one example of how unified commerce benefits both sides. What is more, this real-time solution lets marketers examine a 360-degree customer behavior profile, access advanced analytics and actionable insights and make highly personalized campaigns across all customer touchpoints. Real-time product recommendations based on true customer preferences and needs, is now achievable through the unified commerce model. Retailers can not only deliver an integrated shopping experience to customers, but they can also increase revenue and business growth. Unified commerce is the key to differentiate your brand in today’s retail market, add value to the costumers’ journey, deliver real benefits and therefore, keep them coming back to you. 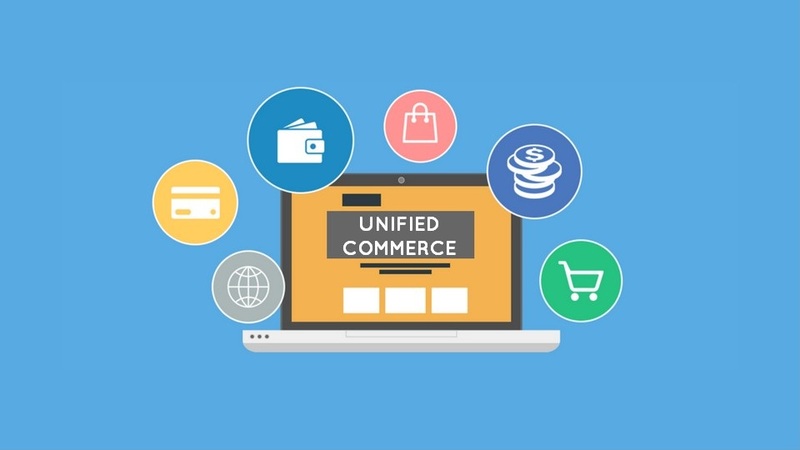 To learn more about the unified commerce and how to create unique experiences for your customers, maximizing their Lifetime Value (CLV), contact us or visit our website.